Naturex are looking for solutions in natural colors and flavors, natural food preservatives: anti-microbials or anti-oxidants, and clinically substantiated ingredient solutions for health & wellness. 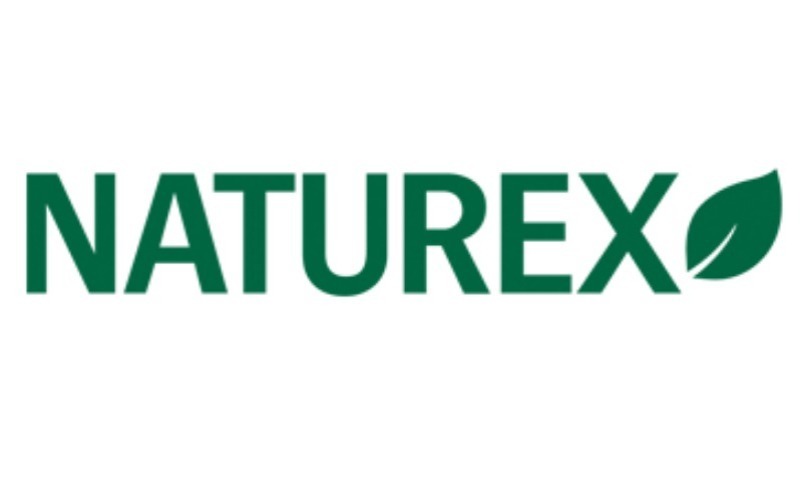 Naturex is an international group specializing in natural ingredients. Their expertise in plant extraction and the development of natural ingredients allows them to meet the demands of their industrial customers in developing efficient and specific solutions for the food, health and beauty sectors. 1. Natural Colors and Flavors - Consumers are expecting their products to have more natural and plant bases colors and flavors vs. synthetic but, natural colors and flavors are known to have stability issues which limits their application potential. Naturex are currently looking for blue/red/green shades with good stability at different pH, temperature and storage conditions to improve the range of products they can be used in. They are also open for new technologies that can help stabilize existing colors and flavors, and ingredient solutions with strong scientific evidence of stability and versatility are highly desirable. 2. Natural Food Preservatives: Anti-Microbials or Anti-Oxidants - Consumers are expecting their foods to be free of any synthetic preservatives. But, preservation is a strong need for the food industry, where efficacy is of paramount importance. So, we are looking for efficacious, natural, plant based anti-microbials and anti-oxidants for a variety of food applications. Ingredient solutions with strong scientific evidence of efficacy and versatility are highly desirable. 3. Clinically Substantiated Ingredient Solutions for Health & Wellness - More and more consumers are understanding the value of supplements and nutraceutical solutions. They prefer to stay healthy vs. taking prescription medication. To help us capitalize on this trend we are looking for ingredient solutions with a good portfolio of clinical studies with specific health & wellness outcome. Any plant based ingredient solution with a strong clinical evidence is highly desirable. A successful collaboration could mean, for individuals, becoming part of the wider Naturex group, while for organisations, forming a partnership/joint venture to co-develop and co-launch the idea to market. These are global challenges and Naturex are willing to collaborate with both individuals/freelancers and other industry participants/universities etc. and solutions can be at any stage of development, however, commercially ready solutions are preferable.